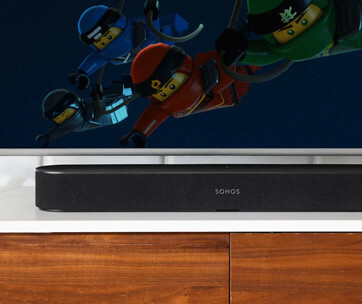 Soundbars should not only deliver stunning high fidelity sound, but also blends exceptionally well with the rest of your home entertainment system. With any luck, it should also add another element to the overall aesthetics of your home. 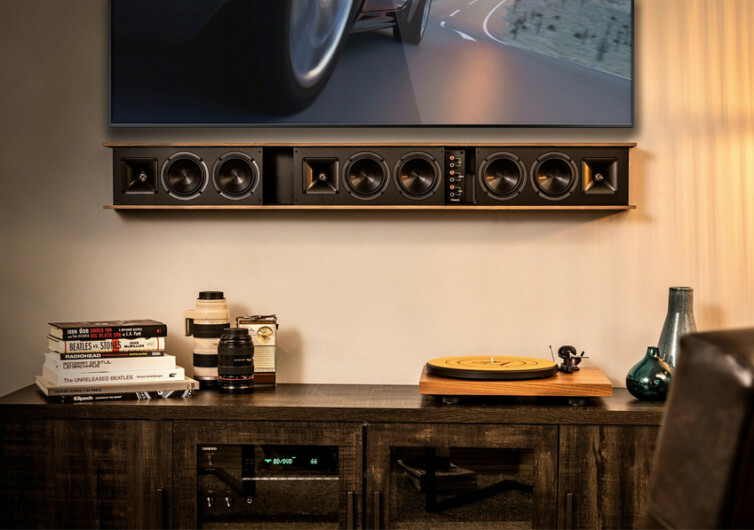 Klipsch’s Heritage Theater Bar does exactly that and a whole lot more. 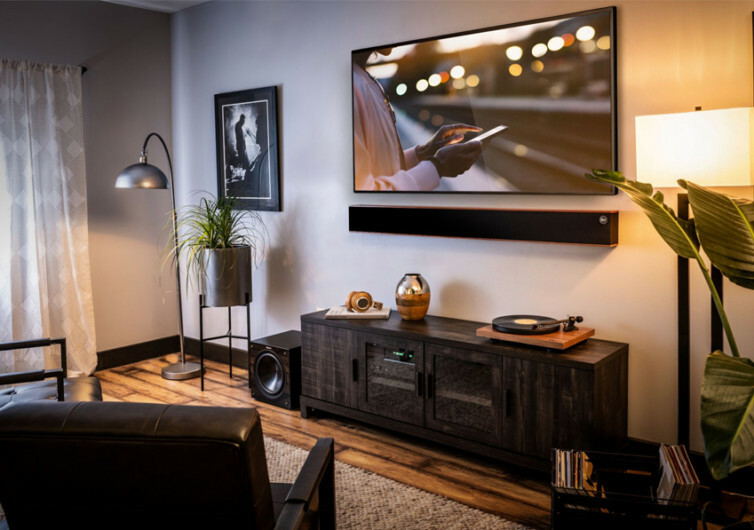 Crafted by the expert hands of Klipsch, the Heritage is not just any other sound bar; it’s a theater bar, promising to deliver the best in premium listening entertainment and experience. 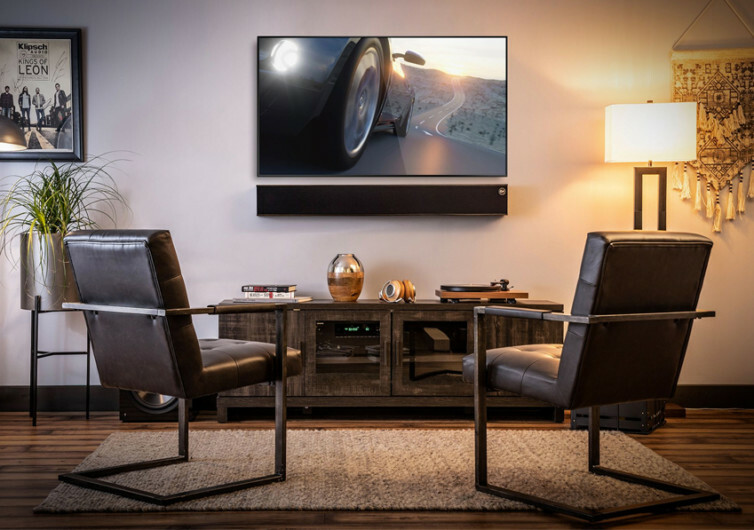 It may have a rather dull look, but it’s this minimalist design that makes it extra-special when it comes to mixing and matching with the rest of your home entertainment devices as well as the décors in your home. Made from walnut and black ash with real wood finishes, the Heritage is as powerful a theater bar as it is an elegant-looking piece of modern-day entertainment equipment. 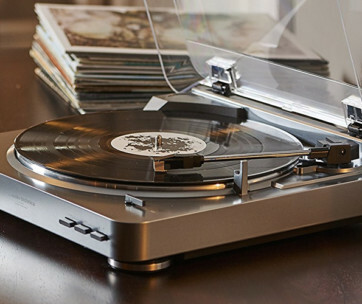 Embedded with the brand’s proprietary music and acoustic technology and using a unique 3-speaker, 6-subwoofer, 3-tweeter system the Heritage guarantees to deliver sounds like you’ve never heard them before. 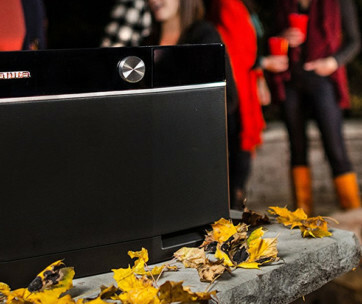 Watching films becomes more immersive. Playing games can turn to be more thrilling. Listening to music can definitely pump you up for the rest of your life. 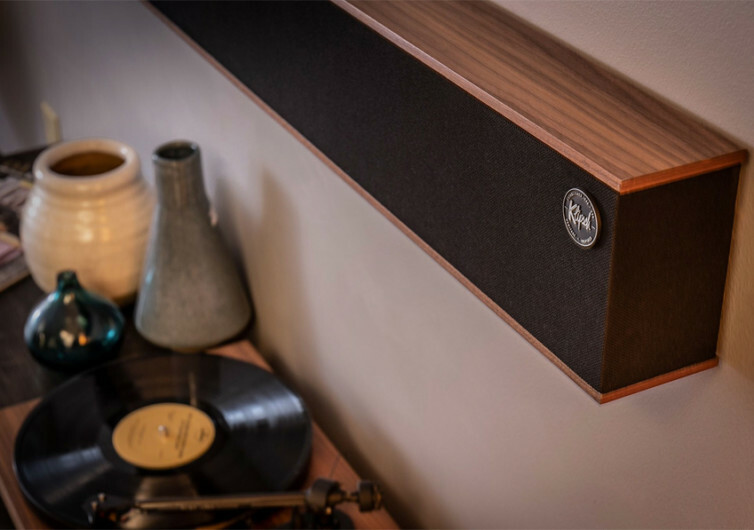 The Heritage comes with the exclusive Tractrix Horn-Loaded Technology, Cerametallic subwoofers, and ¾-inch linear travel suspension tweeters to accompany its 3 passive speakers. It comes with an integrated wall mount system that is designed to be low profile so you won’t see any unsightly extensions or protrusions coming from the Bar. It spans 49.5 inches, creating a visual break in your otherwise mundane wall. 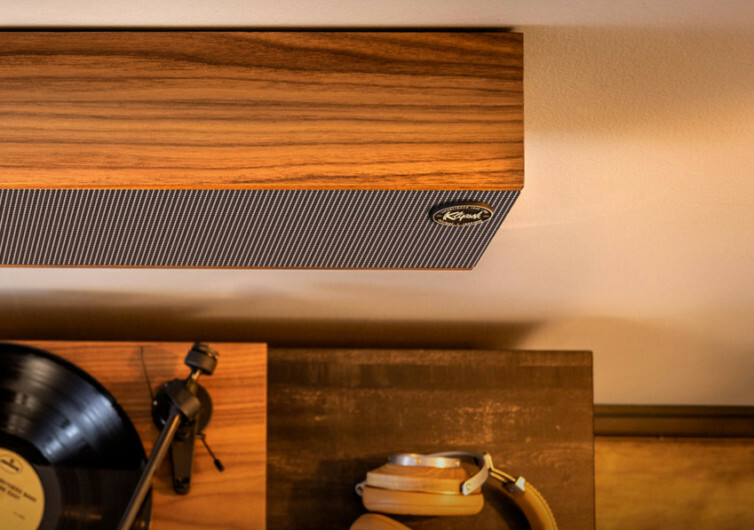 The Klipsch Heritage is not just any other sound bar. With a great blend of remarkable craftsmanship lending it great aesthetics and acoustic performance, it’s a work of art in a bar form.